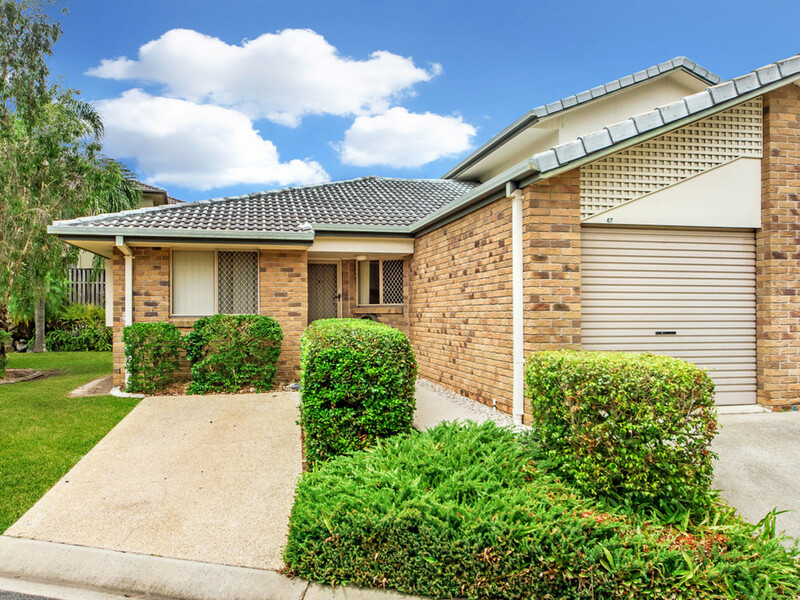 Here is the rare opportunity to secure this solid brick modern ground floor townhouse in a very quiet cul de sac. 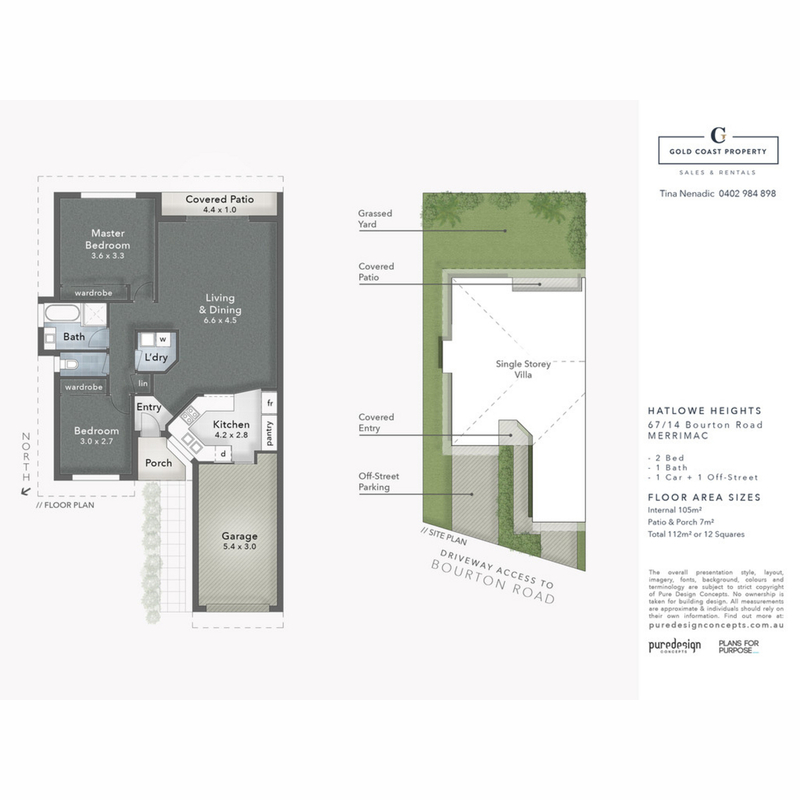 67/14 Bourton Road is positioned in the quiet, secure complex that boasts the largest backyard/side outdoor area with no neighbours to one side. 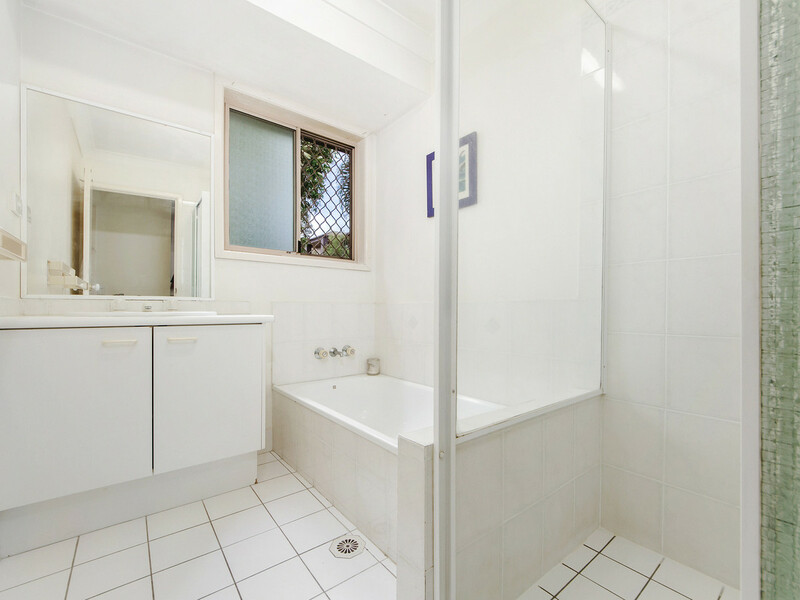 Walking distance to all local amenities such as Medical Centre/Chemist, Schools,Supermarkets and Restaurants and Cafes. 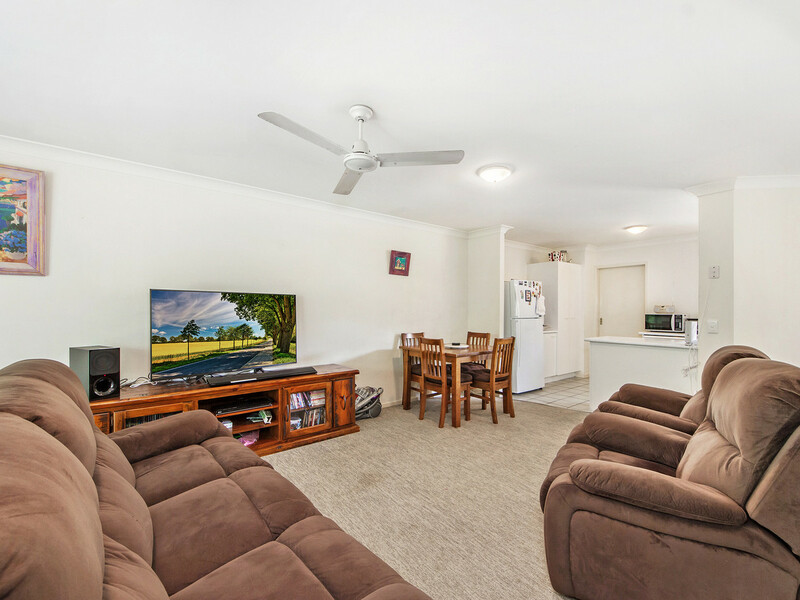 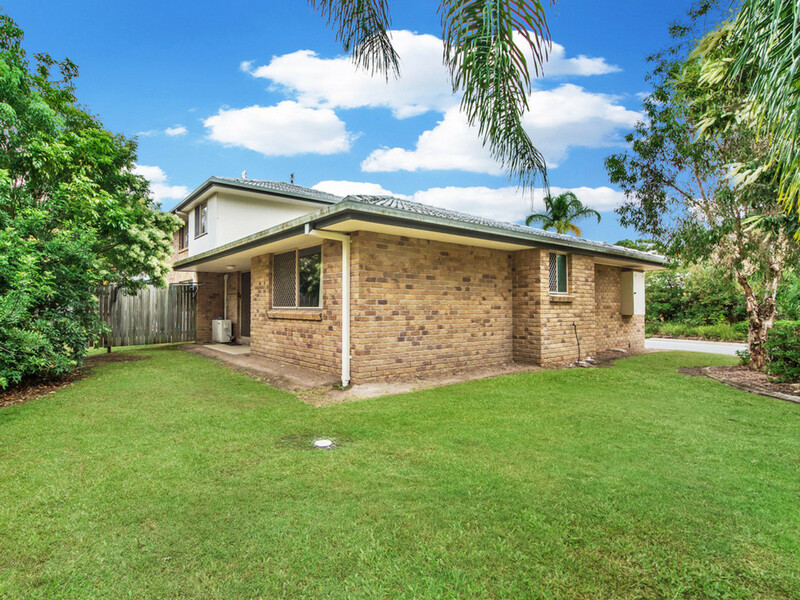 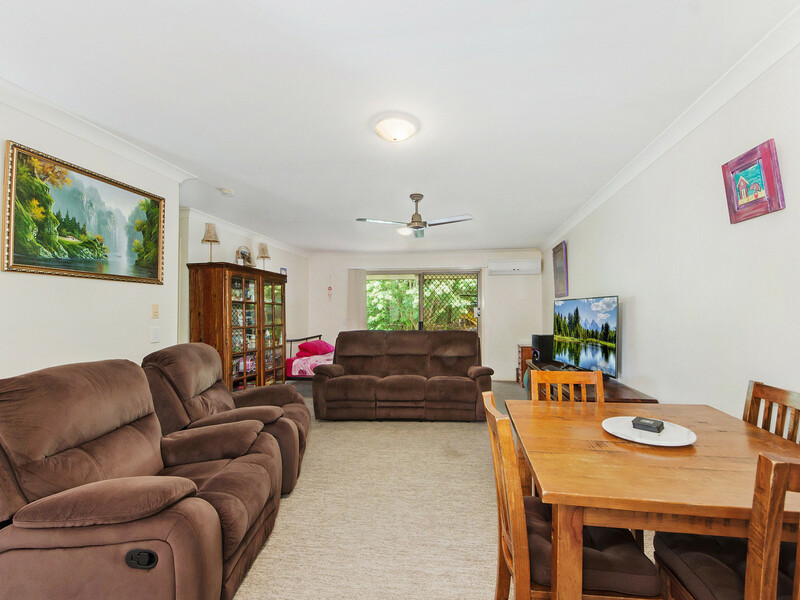 A mere 10 minute drive to Broadbeach and 5 mins to Robina CBD, Skilled Park, Robina Town Centre. 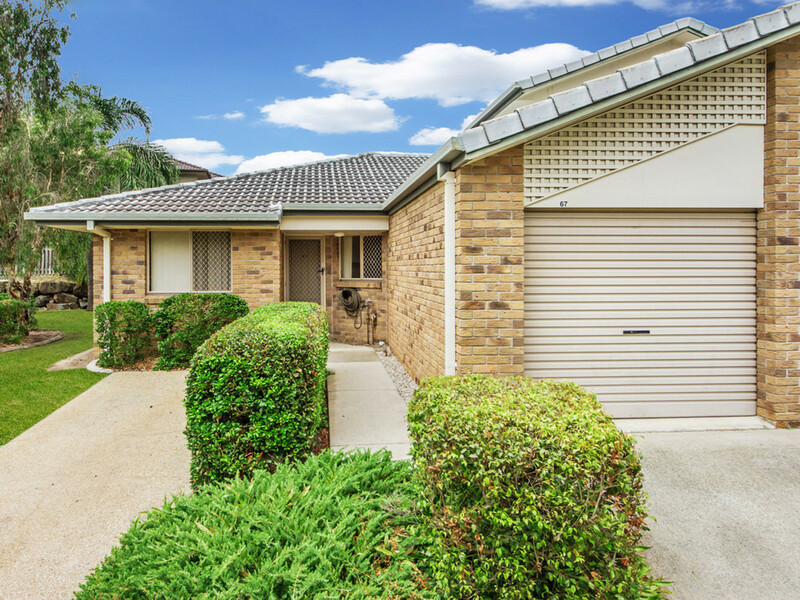 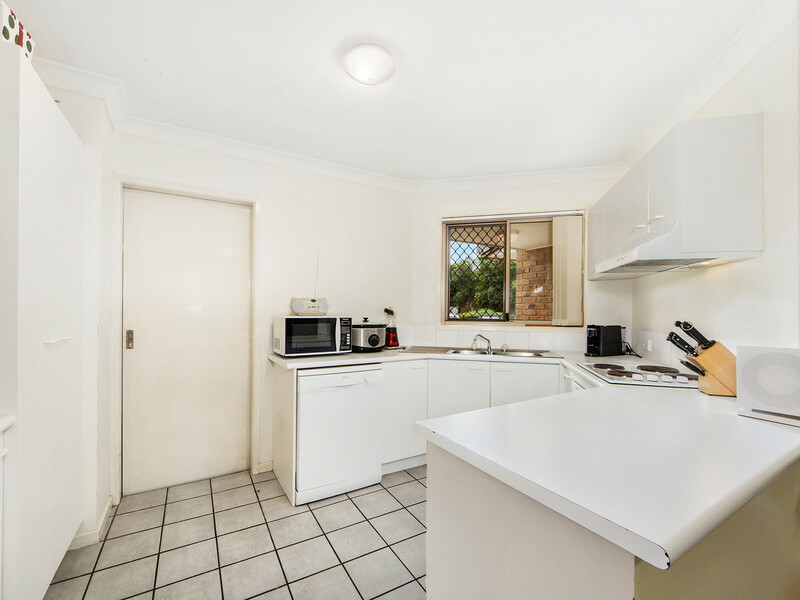 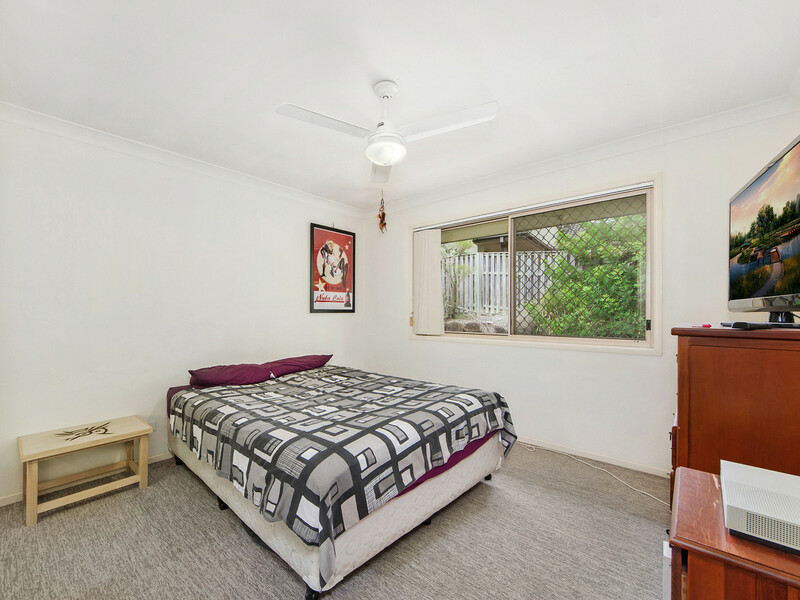 For more information or to book your next inspection, please contact the Tina Nenadic Team today on 0402 98 48 98.